If you’re not much of a coffee lover, but more of a tea lover, this is the right category for you. 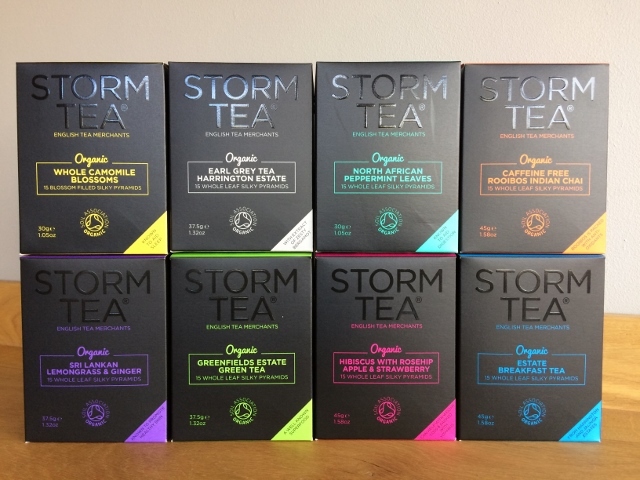 Here you can find our selection of Storm Tea in different flavours. For your perfect tea break!